SecureVideo - Internet Explorer: Waiting room status is "Unknown"
In Internet Explorer, the waiting room status is not detected for either the account holder or the participant in the waiting room. An integrity setting within Windows, which restricts permissions access for certain application processes, may be blocking the app we use to detect online status. This can be resolved by making sure that the setting on the affected computer is set to Low. 1. 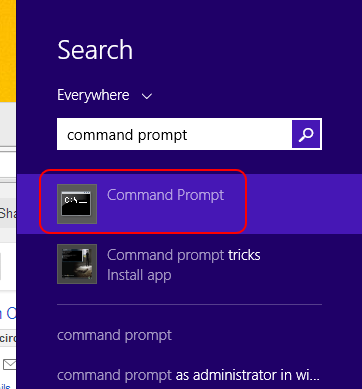 Click on your Start Menu icon (in the lower left-hand corner) and search for "Command Prompt" on your computer. Click on the result like in the image below. 4. It should look something like the below image. 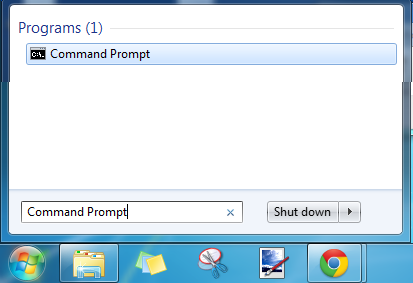 Then press the Enter key. NOTE: If the command above does not resolve the issue, the registry key that points to the low integrity DOMStore folder may have been changed. 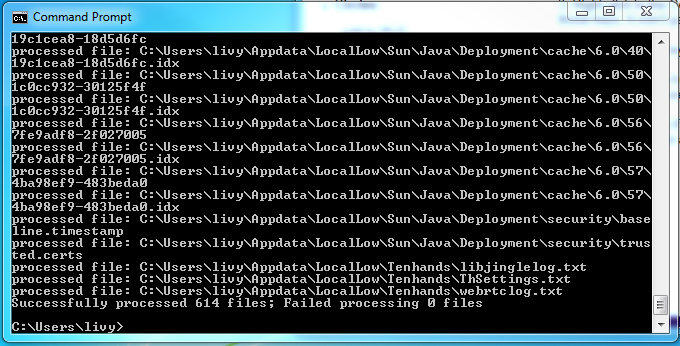 Check the CachePath registry value at HKCU\Software\Microsoft\Windows\CurrentVersion\Internet Settings\5.0\LowCache\Extensible Cache\DOMStore. 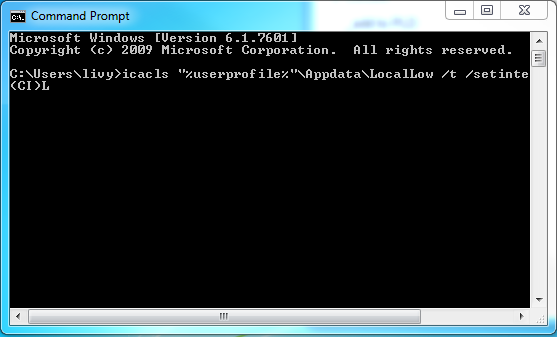 It should be%USERPROFILE%\AppData\LocalLow\Microsoft\Internet Explorer\DOMStore. 1. Click on the Windows icon in the lower left-hand corner of your screen. 2. When it brings you to the main menu, click on the search icon in the upper right-hand corner (outlined in red). 3. 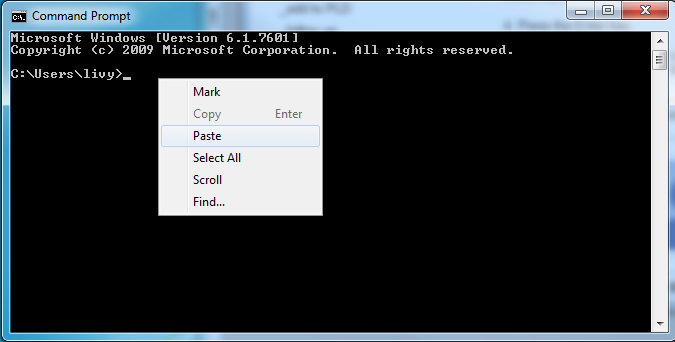 In the search field, enter Command Prompt. Click on the result like in the image below. This article was last reviewed by our Support team on August 20, 2014.